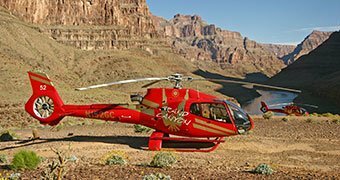 Guests on the Grand Voyager receive one of the most comprehensive Grand Canyon experiences available. 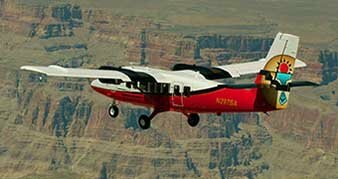 The South Rim Airplane Tour, originating from Grand Canyon National Park Airport, is an extremely affordable way for families and individuals to experience a large swath of the Grand Canyon National Parks central and Eastern Rims. 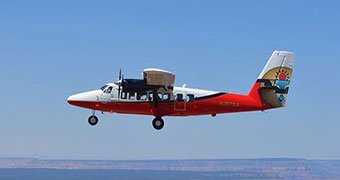 Fly above Lake Powell and its nearly 2000 miles of shoreline, full of beautiful blue water set within the colorful landscape of Glen Canyon. 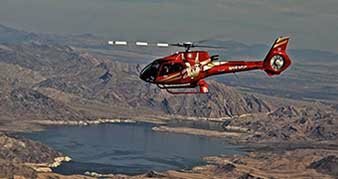 Soar above Hoover Dam with the company that flies closer to the dam than any other tour operator. 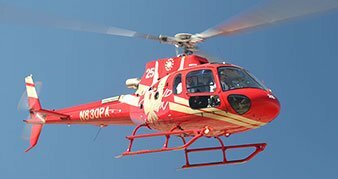 Guests can take in the views of Hoover Dam, Lake Mead and Black Canyon aboard a state-of- the-art Papillon helicopter. 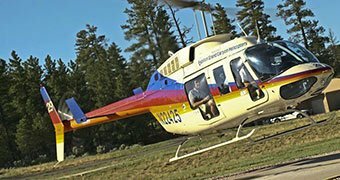 These tours are perfect for those who would like to experience an exciting helicopter flight while keeping a travel budget in mind. 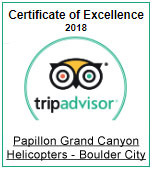 Papillon is the only company certified to fly the entire Grand Canyon with exclusive landing sites on Hualapai and Navajo Nation lands. 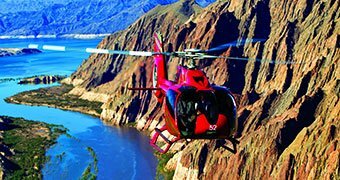 We	service the west and south rims of the canyon, in addition to Las Vegas and the Hoover Dam, and Page, Arizona. 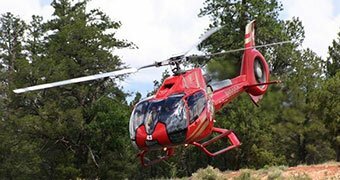 Tours afford maximum flight time, enabling guests to fully discover the great wilderness and scenic attractions the southwest has to offer. Sit back, relax, and enjoy the open road. 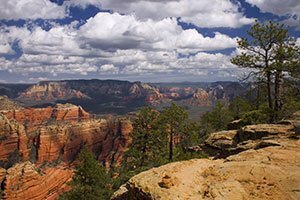 Let one of our air-conditioned motor coaches take you to the most renowned canyon viewpoints. 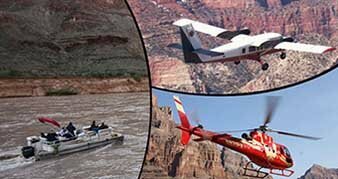 Tours runs daily from Las Vegas to Grand Canyon National Park, Grand Canyon West and Hoover Dam. 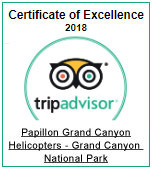 We take pride in accommodating each and every person who wants to experience the Grand Canyon. 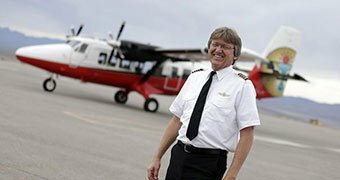 By offering tour options by air, ground and water, our guests are sure to find an unforgettable experience that matches their travel budget. 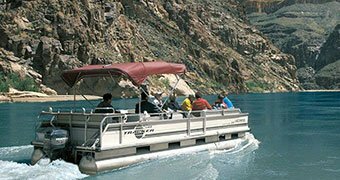 We are more than happy to send a shuttle for you at many of the pickup points. 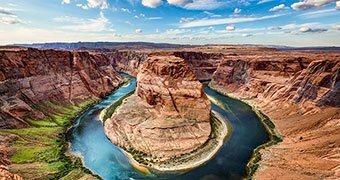 We offer pick-ups from many Las Vegas hotels as well as the Grand Canyon National Park, Phoenix, and Sedona. 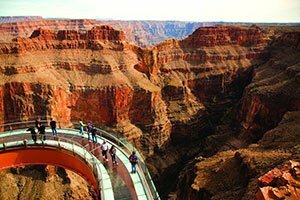 This canyon experience brings together three of the most popular activities available at Grand Canyon West. 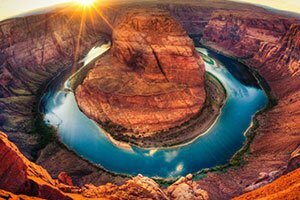 Located in Arizona, not too far from Las Vegas, our Grand Canyon tours offer a number of ways for you to explore the amazing landscape in all of its natural beauty. 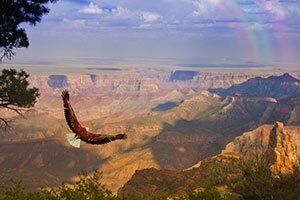 When you embark on one of the Grand Canyon tours with us you’ll be experiencing the canyon at its very best. 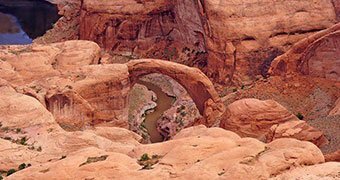 These tours will allow you to enjoy the landscape, the scenery and the history. 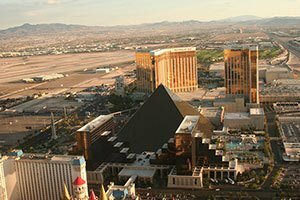 You can choose tours during the day or as the sun sets. 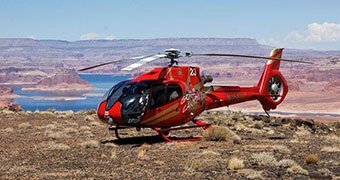 We offer flights that take you into the canyon, allowing you to explore the areas that are of the utmost interest to you.